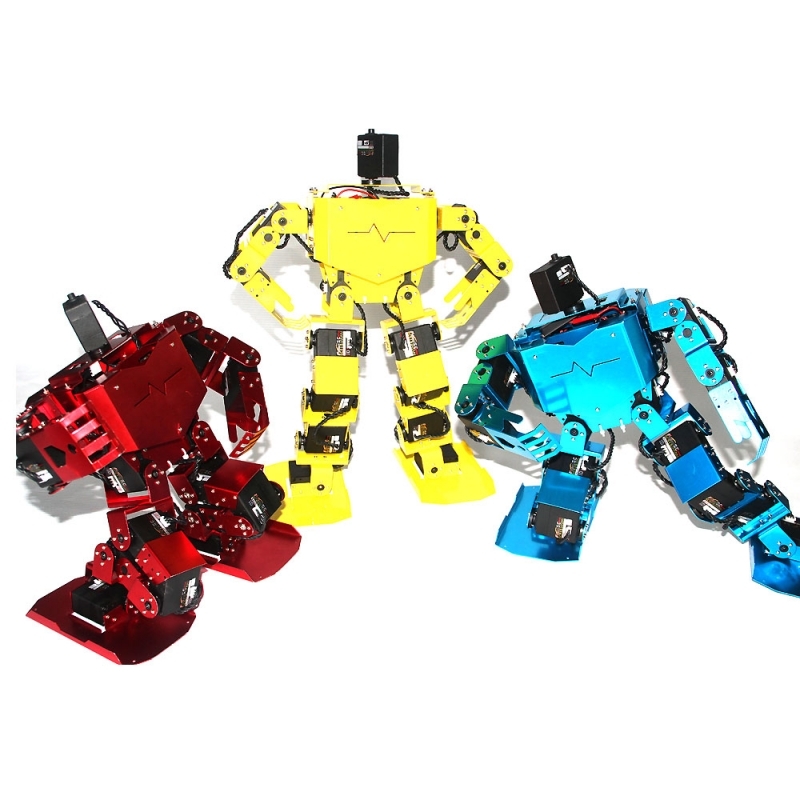 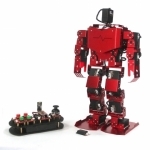 Robot includes one head, one main body, two arms, two legs, use 17pcs smart control BUS SCServo (SCS15). Robot could finish walking, squat, turning, side slide movements, and could dancing, fighting, or more complicated movements. 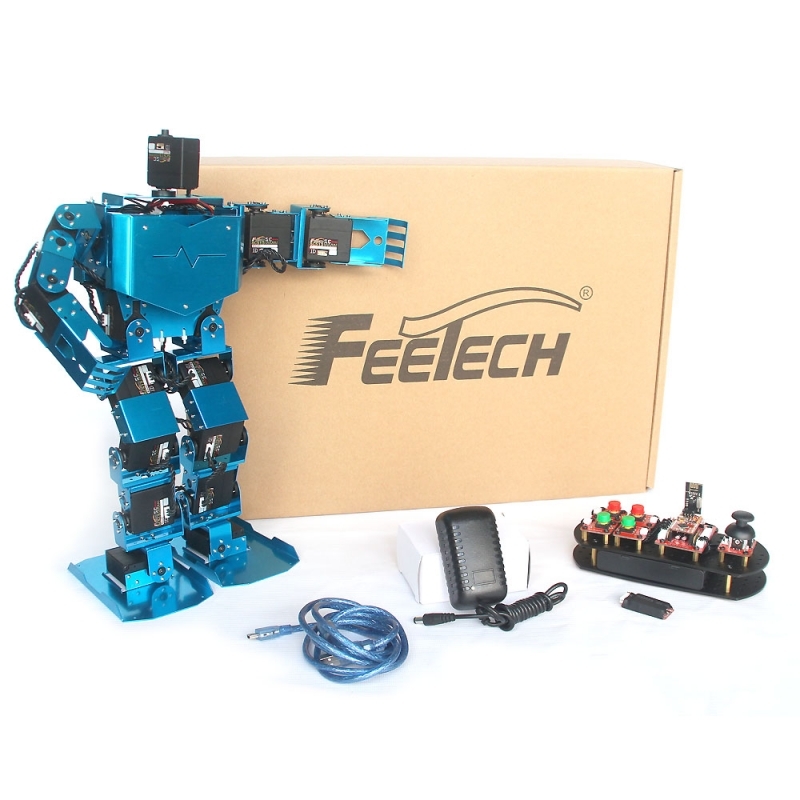 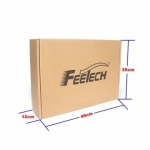 Robot can feedback itself position, it is easy to programming robot motion with our free PC software. Open source code can to freely secondary development. 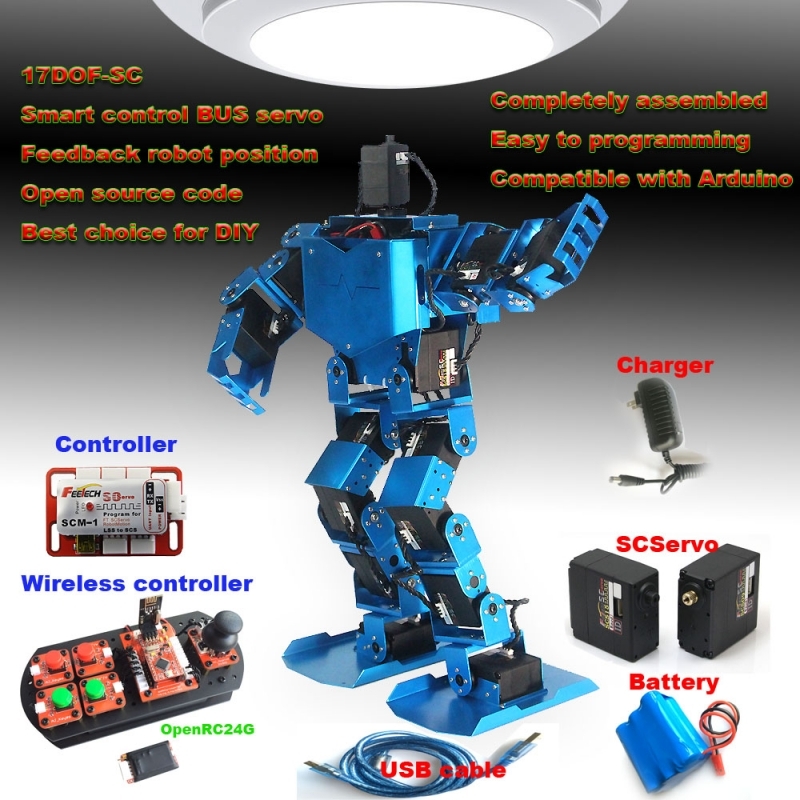 Compatible with Arduino, if use with related sensors, could climbing stairs, tracking lines, and automatic control by itself etc. 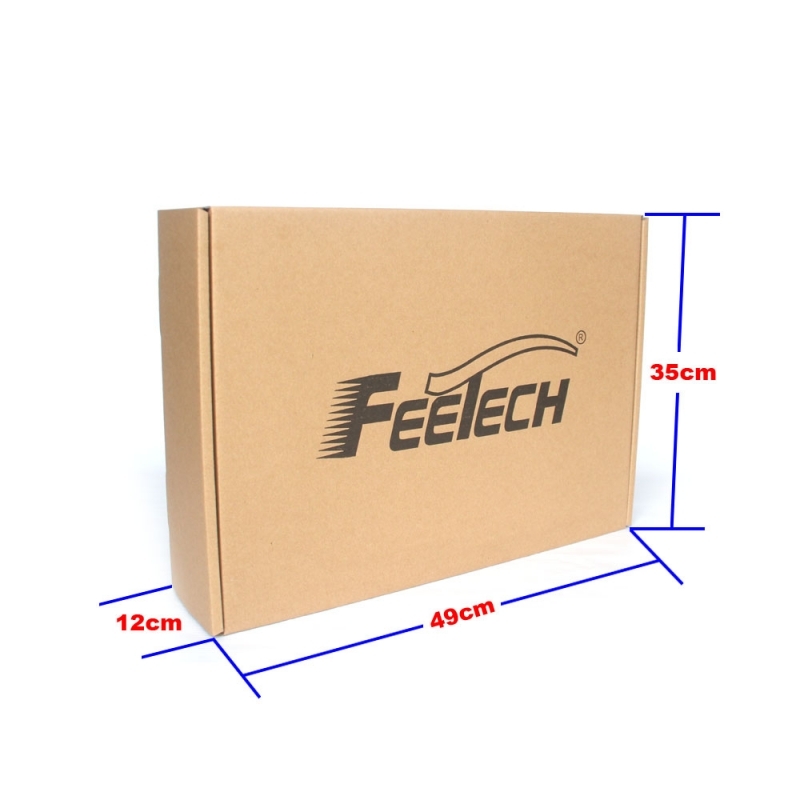 Completely assembled FT-17DOF-SC ready to play, don’t worry about the installation. 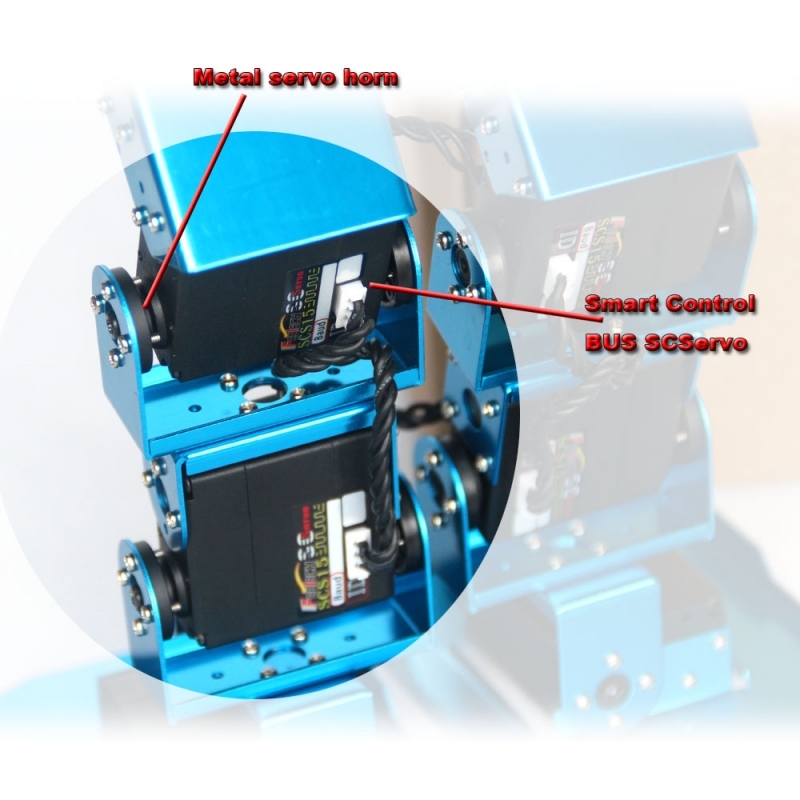 Use 17 PCS smart control BUS SCServo (SCS15), it has 15kg.cm high torque and work at 6v~8.4 V wide range work voltage. Use robot controller SCM-1 cooperates with free PC software, easy to programming robot motion, to debug and upgrade firmware for SCServo. 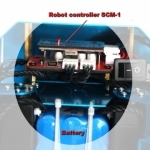 Use open source code wireless controller OpenRC24G, users can freely modify according to our example source code and combination with the robot controller (SCM-1) to create more advanced functions.